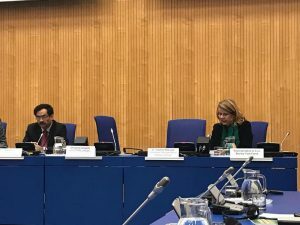 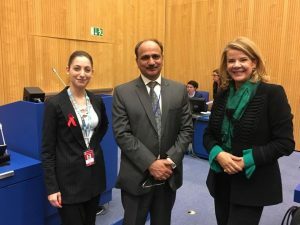 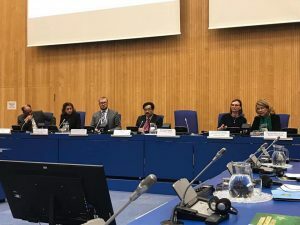 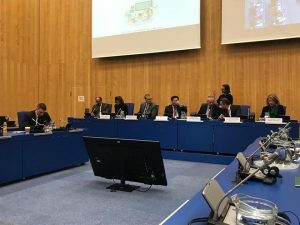 Mrs Cristina von Sperling Afridi, Chairperson KKAWF, attended the 62nd Session of the CND at Vienna from 18th March to 22nd March 2019. 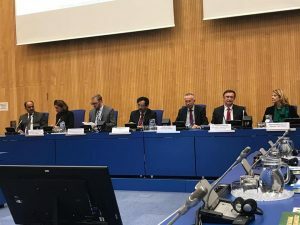 About 2,400 people from 140 countries attended the 62nd Session of the Commission on Narcotic Drugs and the Ministerial Segment, with a high level of participation of civil society organizations. 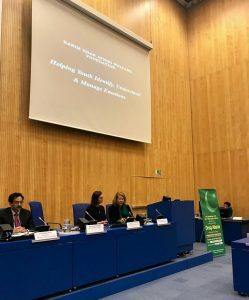 Mrs Cristina also participated in the side event ‘Strengthening Efforts to Prevent Drug Abuse in Educational Settings’ hosted by the Government of Pakistan.